Per Falholt is Chairman of the Board at the Danish Technical University since 2013, and Vice Chairman of the Board at Danish Hydraulics Institute since 2011. 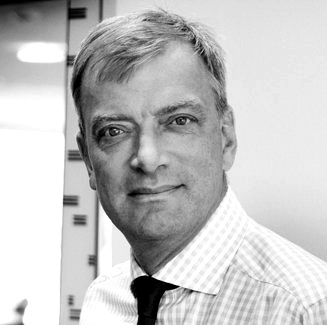 Per Falholt is the Founder of Per Falholt Global R&D Advisory Services. He was Executive Vice President at Novozymes, Research & Development, 2000-2016, Senior Vice President at Novo Nordisk, 1999-2000 and Director at Novo Nordisk, 1991-1999. As Chief Scientific Officer at Novozymes, Mr. Falholt helped Novozymes develop a unique industrial biotechnology platform which delivers solutions to meet customer needs and support growth. Mr. Falholt holds a M.Sc. in Chemical Engineering from Technical University of Denmark (DTU). He was appointed Honorary Professor at DTU’s Institute for Systems Biology in 2010-2014. 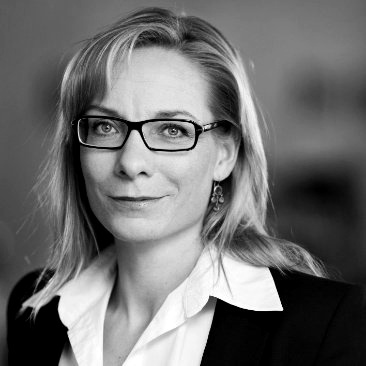 Pernille is the Chief Executive Officer (CEO) and member of the executive board at HØIBERG – European Patent Attorneys. Pernille counsels on all areas of life science on anything from genetics and molecular biology to drugs, diagnostics, medico technology, and food technology. Her clients range from small and medium-sized research-based companies to universities and regional hospitals all over Denmark. Her clients are primarily concentrated in drugs, vaccines, biomarkers, diagnostics, and screening methods and industrial fermentation and generation of new production strains. She is working with anything from novelty searches and landscape analyses to drafting and prosecution of patent applications, oppositions and infringement and invalidation before the Danish Maritime and Commercial Court. Furthermore, Pernille prepares second opinions, freedom-to-operate analyses and due diligence reports. Pernille has a background in biology and molecular biology and completed both her thesis on yeast as model organism and her PhD in molecular biology and cell biology at the University of Copenhagen. 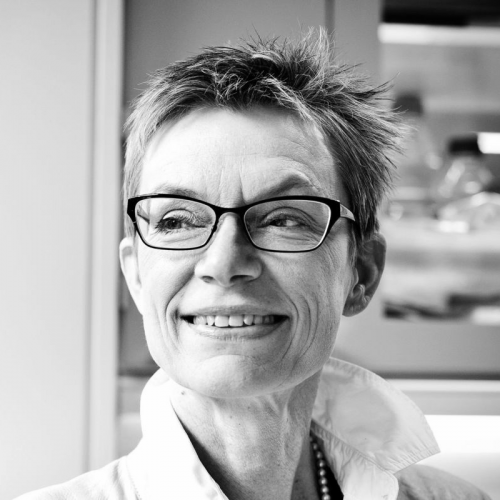 Pernille was an assistant professor at the University of Copenhagen before joining HØIBERG and worked in this connection with signal transduction and apoptosis. Pernille is a keen speaker and also teaches intellectual property law and patent strategy at universities in both Denmark, Sweden, Norway, and Slovenia. She also acts as examiner at the University of Copenhagen. Søren graduated with an MSc from the University of Copenhagen in 1995, where he also obtained a PhD in in biomedical research in 2000. 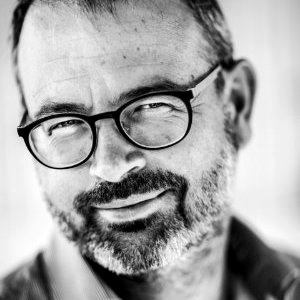 After his post-doctoral research at the Pasteur Institute, Paris, France, Søren joined Novo Nordisk in 2001 as a scientist and project manager. From 2002-2010 Søren held a number of management positions in the Danish biotech company Symphogen including the role as Chief Operating Officer with responsibility for the company’s research and development project portfolio. 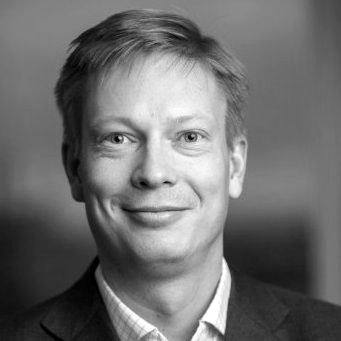 Søren joined Novo Nordisk in 2010 as Vice President and Head of Corporate Alliance Management. Furthermore, Søren is the author/co-author of more than 50 scientific papers. Tommi Kainu is an executive vice president and Chief Business Officer at Bavarian Nordic. Tommi came to Bavarian Nordic in July 2017 after a very successfull career in The Boston Consulting Group. In Bavarian Nordic Tommi will apply his intensive knowledge to take Bavarian Nordic to the next stage. Tommi came to The Boston Consulting Group in 2000. His focus in BCG was on health care systems and biopharmaceuticals. He led the Strategy practice in the Nordics. Tommi has worked with several national and regional health-care systems on financing, governance, and organization models, and has concentrated on primary care and integration of care chains. Much of his work has embraced a focus on innovative care delivery models, including the use of technology such as mHealth. As a physician with a background in research, Tommi brings his specialized knowledge to the task of improving the effectiveness of pharmaceutical research and development. He has also worked extensively with biotech manufacturing. Before joining BCG, Tommi was head of the Unit of Genetic Epidemiology, Cancer Genetics Branch, at the National Human Genome Research Institute, and a resident in clinical chemistry at Tampere University Hospital. In addition to his BCG publications, he has written an impressive array of scientific papers. Ulla Wewer is the Dean of the Faculty of Health at University of Copenhagen since 2006, and Professor in experimental pathology at University of Copenhagen. Ulla was the Interim Director for Eductation in EIT Health, 2014-2015, member of the council of institutions at Statens Serum Institute, 2009-2015, and member of the Council for Technology and Innovation and the Ministry for Science, Technology and Development, 2005-2012. Ulla holds a Dr.med from the University of Copenhagen. She was appointed Knight of the order of Dannebrog in 2010.